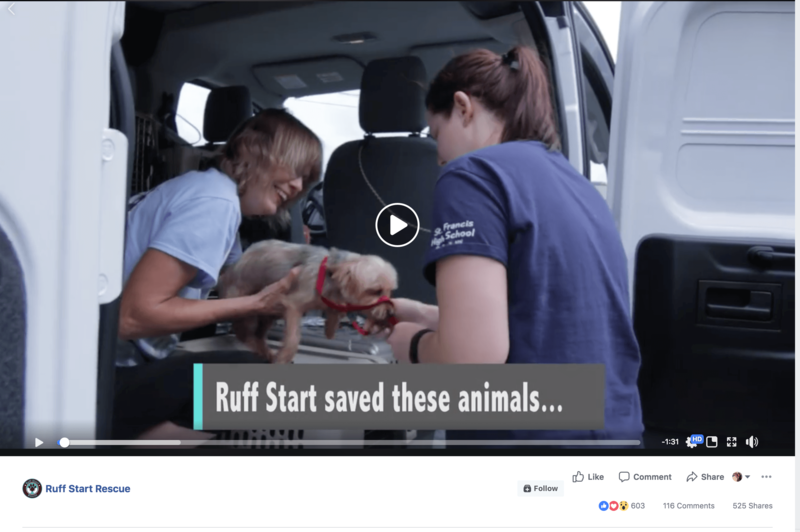 Steven, the CEO of SocialThis, LLC developed a social media marketing campaign to help gain awareness of Ruff Start Rescue. 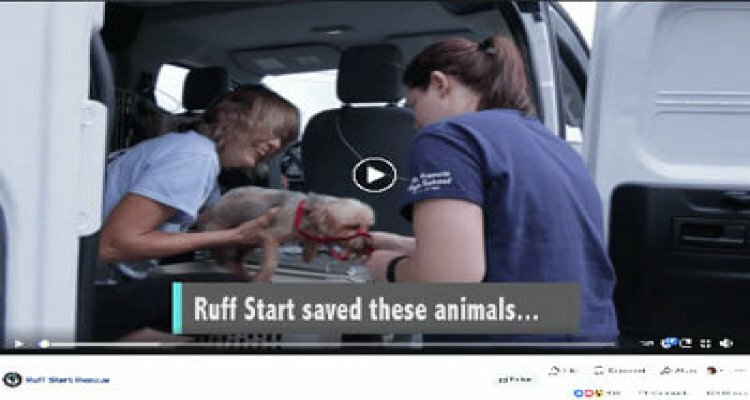 We produced a corporate identity video explaining how Ruff Start helps stop dogs from getting euthanized. 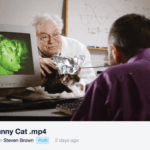 We target the ad to consumers who liked animals, recently donated to similar organization and to people who had a heart for animals.